Oh, and did I mention execution? In this tool, anything you can model you can execute, both in the tool for testing purposes and deployed to a cloud service. 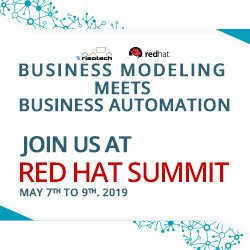 All this capability on the modeling side means little if you cannot execute, and the tool now includes execution code provided by Red Hat, the world leader in production decision engines! DMN Basics, available now, focuses on the things of most interest to business users: classification decisions using decision tables, augmented by simple calculations using literal expressions. DMN Advanced, available soon, will cover all the rest: BKMs, FEEL, contexts, lists and tables, etc. Like all my training, DMN Basics is not trolling for a user engagement. 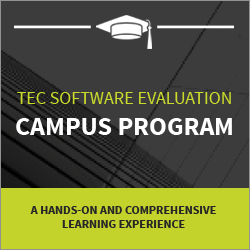 It’s designed to empower your team to do real-world decision modeling yourselves. That means decomposing the business decision into a DRD, defining the data elements required, and constructing the detailed decision logic. Remember, DMN is not about creating requirements handed off to a programmer. The models you create are executable, the real thing. So doing it “right” is extra important. One thing I have learned from a decade of BPMN training: You cannot become proficient simply by reading about the language. You need to be hands-on with a real tool. It’s one thing to understand a model someone else has created; it’s another to create such models yourself. But you can do it! It’s not that hard. That’s why we include with the training 60-day use of the tool in order to complete certification, based on an online exam and a mail-in exercise that you must iterate until it is perfect. Certification is the difference between “awareness” of DMN and “proficiency”. The 6-part training is available as on-demand self-paced eLearning. You’ll run the videos in one browser window and Trisotech in another. The price is $695. You can click here to register. But you can actually try the Introduction and Overview plus all of Part 1 – which includes training on the tool, an exercise where you create a DRD and decision table, and a quiz – for free! To do that, simply go to http://www.Trisotech.com/MethodandStyleTrial. 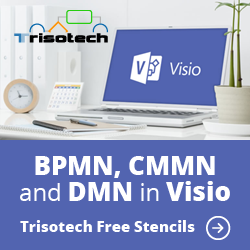 There you register for free with Trisotech and get access to the DMN Modeler. Once you’re in, go to the Learn tab and click Method & Style Free Introduction. That’s all you need to do. If you like it and want to complete the course, you can click the Buy Course button to register. The post Announcing All New DMN Basics Training and Certification appeared first on Method and Style.